Whether you find stairs challenging, plan to extend upwards or want to future proof your home, a ResiLift is the perfect solution. 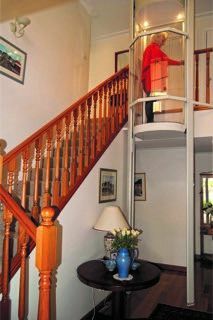 This innovative Australian designed and manufactured home elevator is compact, stylish, affordable and reliable. 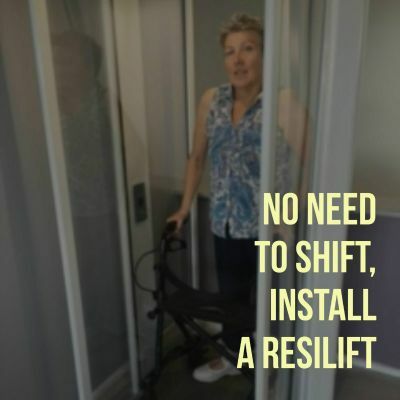 Visit us at L24 to ride in our demonstration lift.